At A2Z Marketing, we offer complete Web Site design and/or maintenance at an affordable price. 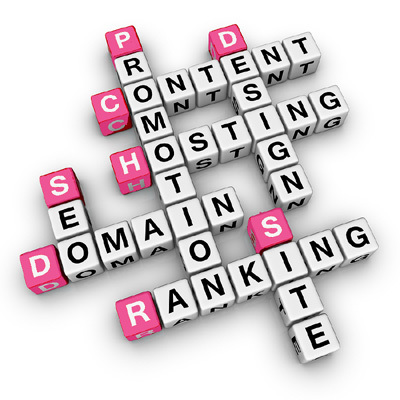 We also provide full-service hosting of your Web Site. This means that we will take care of hosting, updating and maintaining the Web Site for you! You don't even have to own a computer to have an effective web site! Most updates are done at no extra charge with our full-service hosting packages. Are you unhappy with your current web site? If so, please consider allowing us to give it a tune-up. Most sites, with a little tweaking here and there, can be optimized for better search engine placement, faster downloads, and more effective marketing. Sometimes, a site is in need of a complete overhaul! The good news is that most sites can be overhauled at a fraction of the cost paid for the original design! You'd be surprised what we can do a short amount of time! We will work with you to set-up your business on Facebook, Twitter, Instagram, Pinterest, and Google+ (or integrate your existing social media marketing accounts with your website), AND we will train you how to update your status, share photos, and communicate with your customers through social media outlets. The list below of previously satisfied clients illustrates the wide spectrum of industries for which we have designed web sites.